Home / community / grimalkin / Mi PH / smartphone / MI PH celebrates with their fans in the 2017 meet-up event. 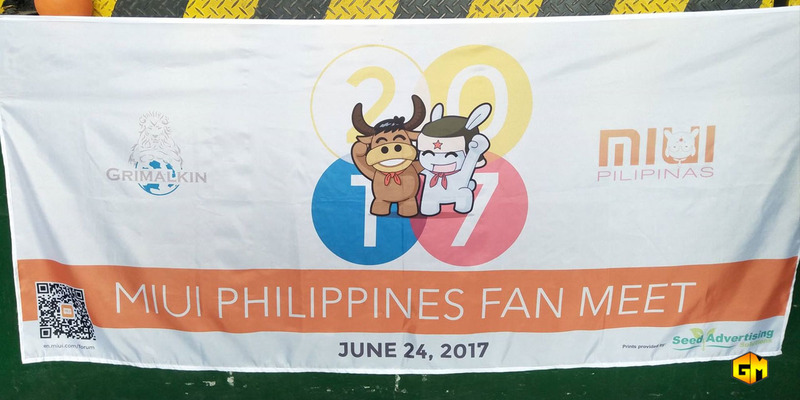 MI PH celebrates with their fans in the 2017 meet-up event. MiUi Philippines brings the first ever Mi PH community meet and greet last June 24 at Star Paper Office in Quezon City. The event was Hosted MIUI Philippines together with Grimalkin Corp., the authorized carrier of Mi products in the country. The event was attended by over 300+ Mi fans all over the metro. The Mi fans who attend learn some of the tips and tricks from the MIUI PH moderator's on how properly take care their smartphones. Aside from that fans enjoy from fun games and giveaways. They also raffle Mi devices such as powerbanks, luggage, dashcam's and smartphones. The Mi fans also get a chance to purchase discounted Mi products in their pop-up store during the event. MIUI moderators who organized successfully the first ever fan meet-up. Mi Philippines fans together with forum moderators and the official company that will cater Xiaomi products in the Philippines, the Grimalkin Corp.